 Zen Garden Wellness has a wide range of top quality cannabis products, exclusive brands, and very knowledgeable budtenders. Find your Zen at our brand new store in Stockton, today! We carry a wide variety of flowers, from sun grown, greenhouse, indoor organic and indoor hydroponically grown flowers. 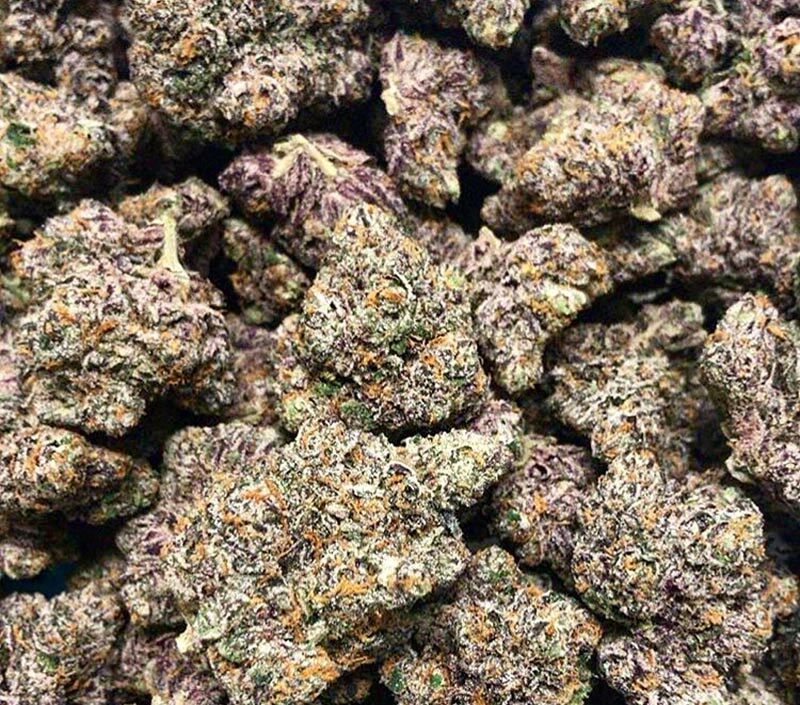 All flowers are lab tested for you’re health and best experience possible. 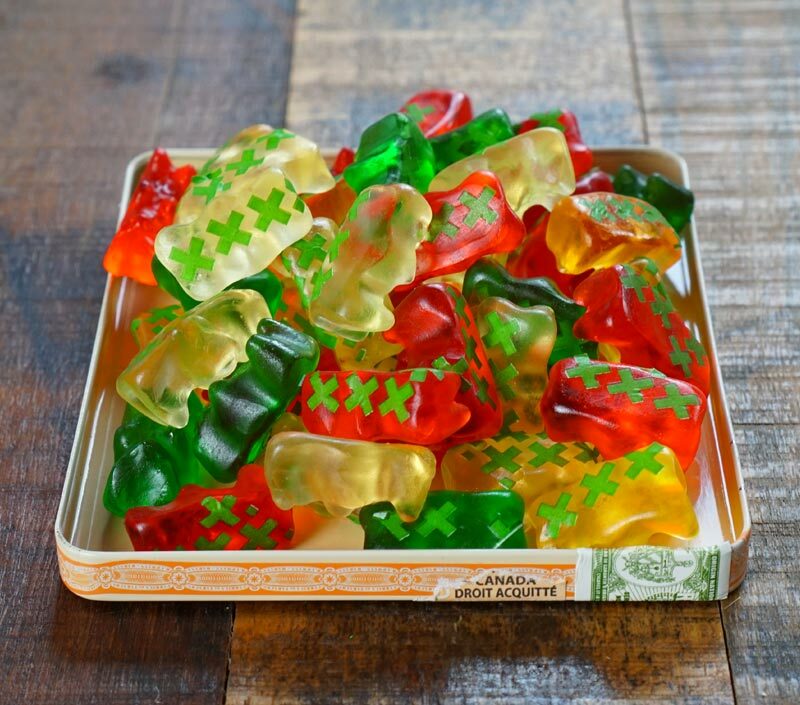 Here at Zen Garden we see edibles and topicals as one of the best ways to ingest cannabis as it can be used by people that I have had a stigma against Marijuana smoking they can also be used as a discreet way to Indulge in your favorite edible candy, ice cream, gluten-free, lotions, tinctures and many more goodies that fit your style. 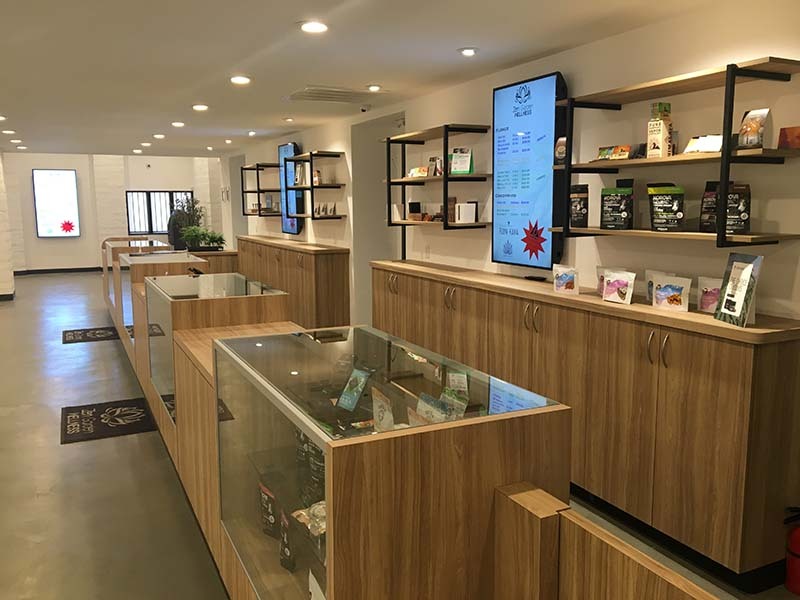 Zen Garden Is the 209’s Newest upscale dispensary. 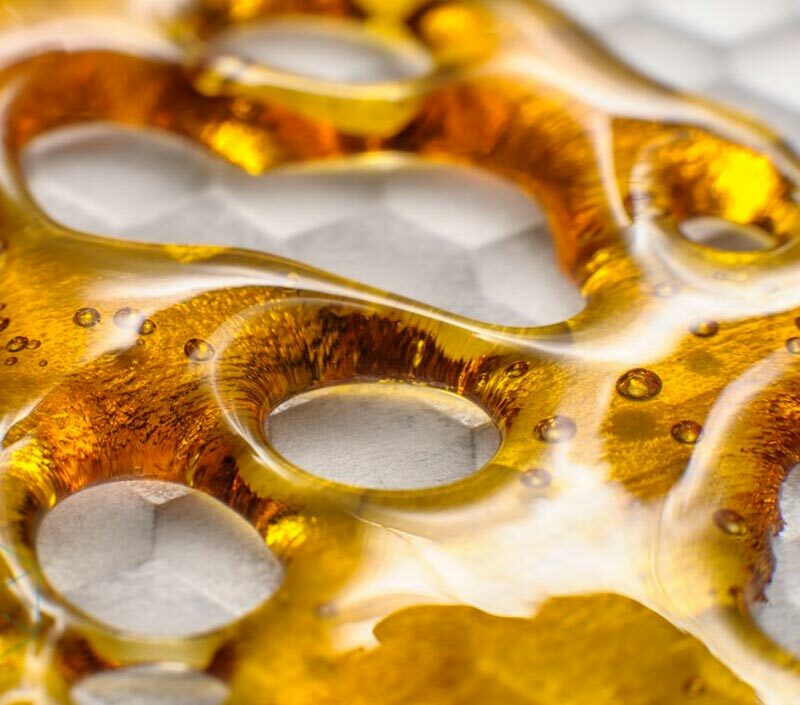 We are also the only dispensary located in North Stockton conveniently located near Lodi, Galt, North Elk Grove, Modesto, Tracy and the surrounding rural areas. Zen Garden takes its customer experience of the highest standard, all of our consultants are eager to help and serve each individual person they help with a passion for the plant and a willingness to share their knowledge.